I’ve been MIA for a bit, I know, but I wanted to get a quick post in before heading off to work! The freezing cold here in the bay area seems to have slowed me down temporarily, and I’ve become quite the hermit lately. In other news, my house is quickly becoming spotless, thanks to my spontaneous cleaning jags. I’ve joined the world of commuters shuttling themselves to and from the city; I can’t imagine doing the time-consuming trek for a job that I don’t absolutely love. 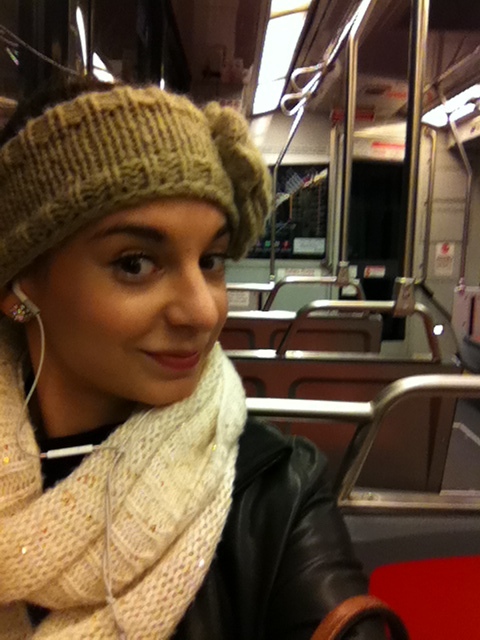 My trips on BART and Muni have provided me with some prime people-watching, and I do enjoy watching the San Francisco bustle (as well as a shameless opportunity to take selfies, in the rare moment that I’m the only one the train). It’s almost like a living, breathing thing, transforming every day. 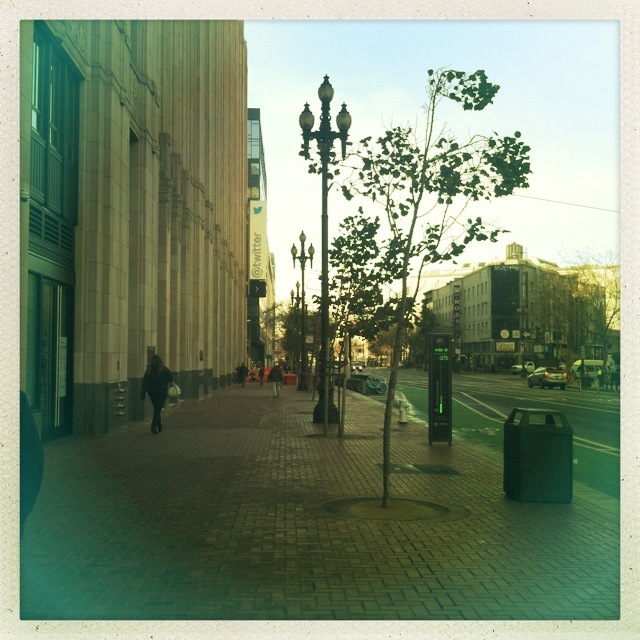 I’m always amused when I pass by the new Twitter headquarters on mid-Market, as the culture clash there is quite hard to ignore. I’ve been trying to give myself permission to not run my life at a continuously hectic pace, but I always seem to kick myself at opportunities I’ve missed, classes I didn’t take, books I haven’t read yet. On a more profound note, I’m trying to teach myself that, just like love, happiness can be unconditional too. You have to give yourself permission to be happy, whatever the circumstance might be. Just a thought.